A coveted variety, native to Sicily Italy! 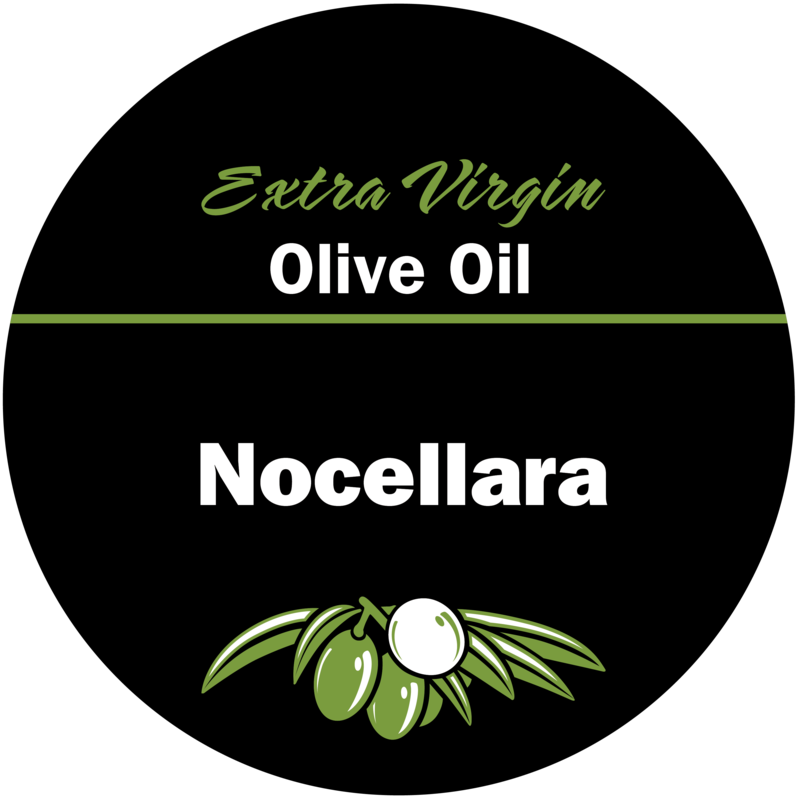 Nocellara has a lovely, distinct fruity aroma and floral hints. Pungent and spicy with slight, fleeting bitterness. 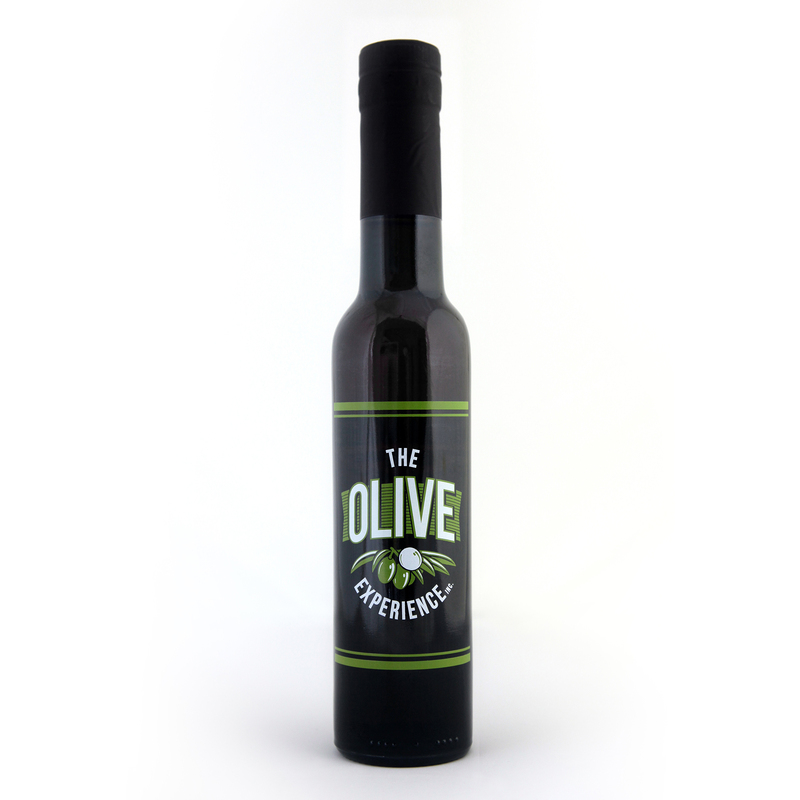 This flavourful oil has middle notes of creamy green almond, artichoke as well as delightful confectionary notes. A perfect choice for those that crave a little bite and fruitiness in one.